You don’t have to live in a dry area to invest in drought-tolerant plants. Such vegetation is a good option for those who simply want to conserve water. Not to mention, as weather patterns become more unpredictable, these plants help to keep the landscape looking lush in all conditions. The botanical name for this plant is Artemisia. 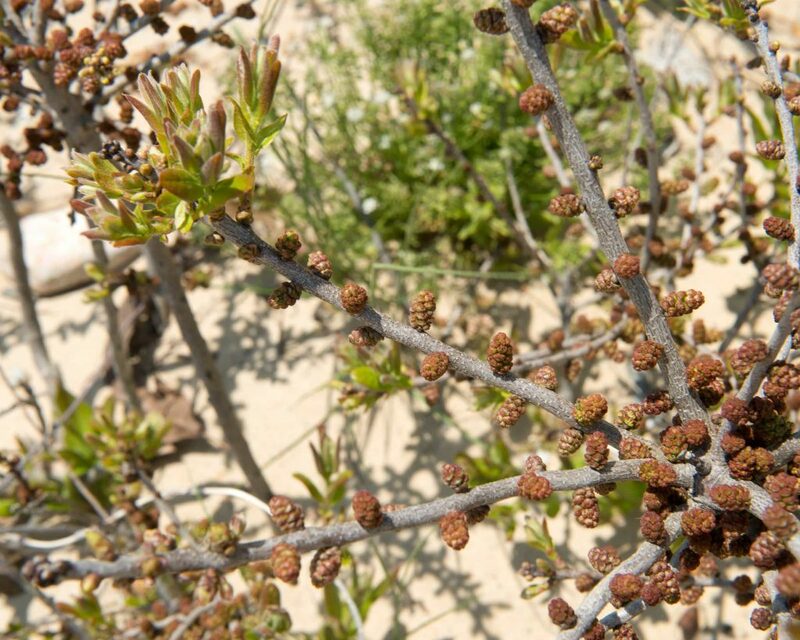 Depending on the species that you decide to plant, wormwood can grow to between 6 and 12 inches tall. 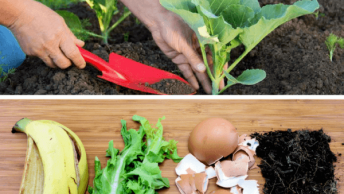 While it thrives in hot and dry climates, you will need to make certain that you plant it in soil that drains well as these plants require little water. The silvery gray or white leaves work well to soften other hues and the plants give off a gentle aroma. When it comes to euphorbia, you will have quite a choice to select from. Most of the plants in this genus require very little water. In addition, many of these plants grow well in all kinds of soils including acidic, clay, and normal. For the best results, the Polychroma, Ascot Rainbow, and Tasmanian Tiger are excellent choices. 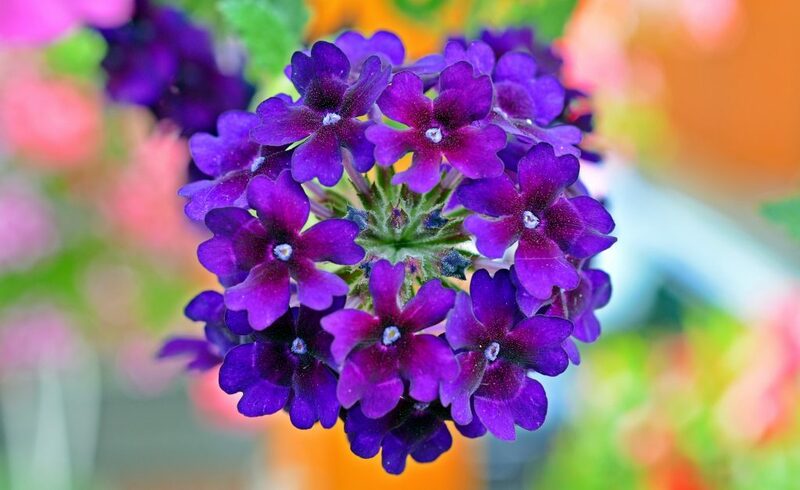 Verbena grows best in full sunlight and well-drained soil. It is resistant to high temperatures and needs minimal watering. In ideal conditions, you will discover that it can grow and spread quite quickly. It will bloom in clusters from spring to fall and can grow anywhere from 6 to 10 inches in height. There are several flower shades to choose from as well. 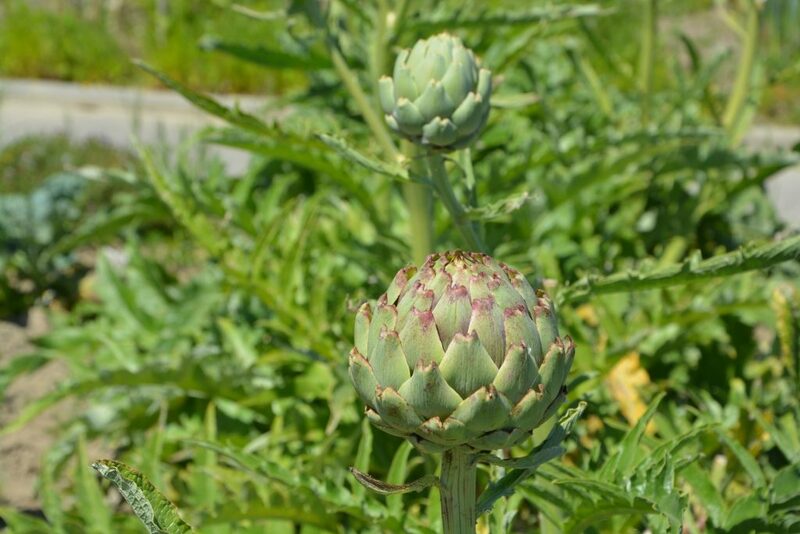 Artichoke isn’t just an edible vegetable, it is also an attractive plant. Leave the edible portion of the plant on the stalk and you will see the most beautiful flowers blossoming. Best of all, though, this plant is actually quite tolerant of drought. 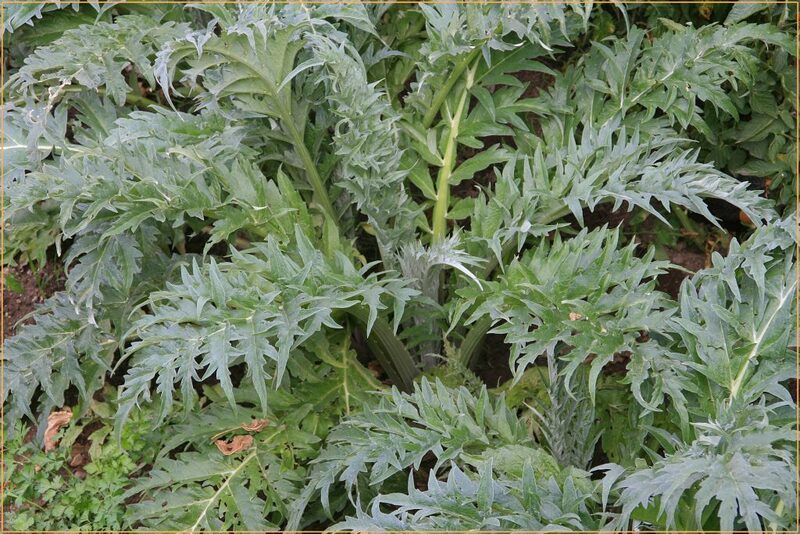 Artichoke plants grow well in moist soils and you should take care to never over-water them. 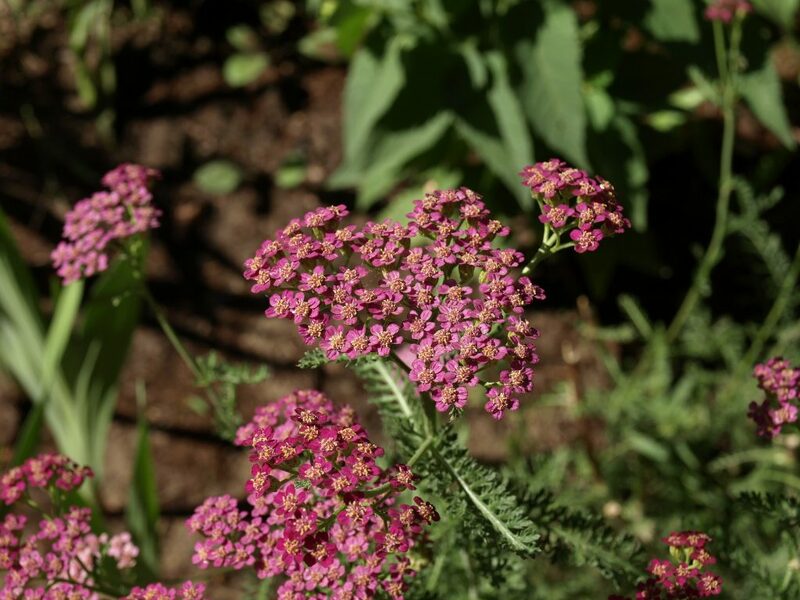 Achillea is commonly referred to as ‘yarrow’. 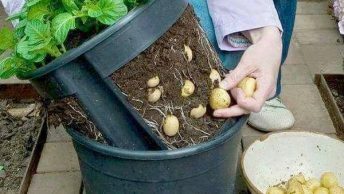 One of the main benefits of this plant is that it is incredibly easy to grow. It needs to be planted in full sunlight and preferably, in well-draining, loamy soil. Apart from being low-maintenance, Achillea plants are also resistant to both deer and rabbit, allowing you to plant them virtually anywhere. You can select from red, pink, and yellow hues when it comes to flowers. 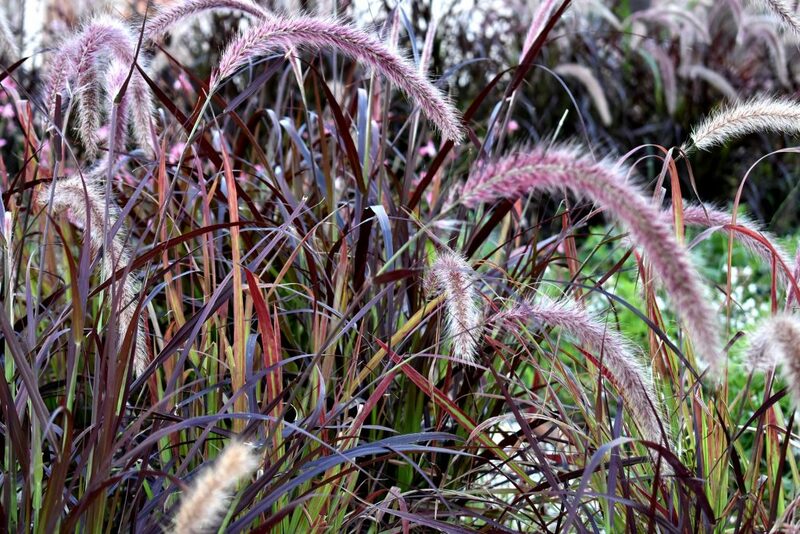 The scientific name for this ornamental grass is Pennisetum alopecuroides. This is a grass that grows best in full sun but apart from this is relatively low-maintenance. 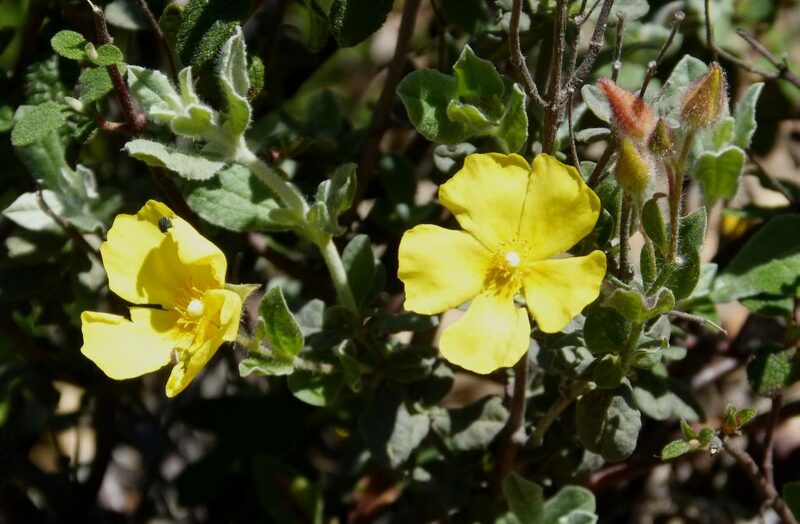 It can grow in sandy, loamy, or chalk soil. The grass will also thrive in all kinds of soil pH. One of the most notable features of this grass is the feather-like flowers that appear in the early summer. 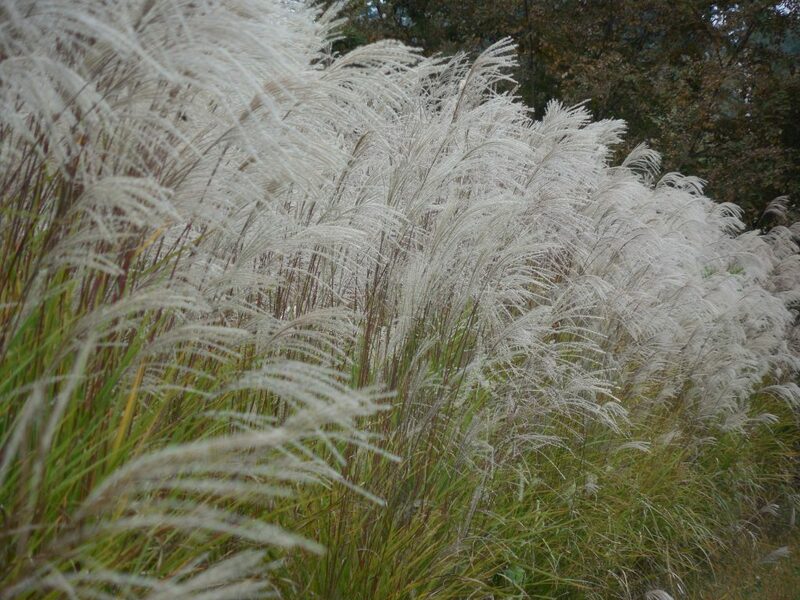 Pampas grass is also known by its botanical name – Cortaderia selloana. While it will tolerate light shade, this is a grass that should be grown in full sunlight. Furthermore, it will grow best in well-drained soils. 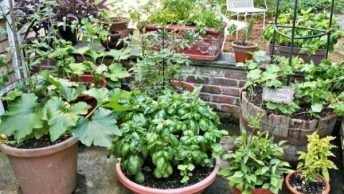 These plants can grow up to 20 feet in height so they work well to protect your privacy. The foliage is blue-green in color with the flowers blossoming as either pink or white. It should be noted that this grass is considered invasive in certain parts of the world so you will need to check the regulatory documents first. 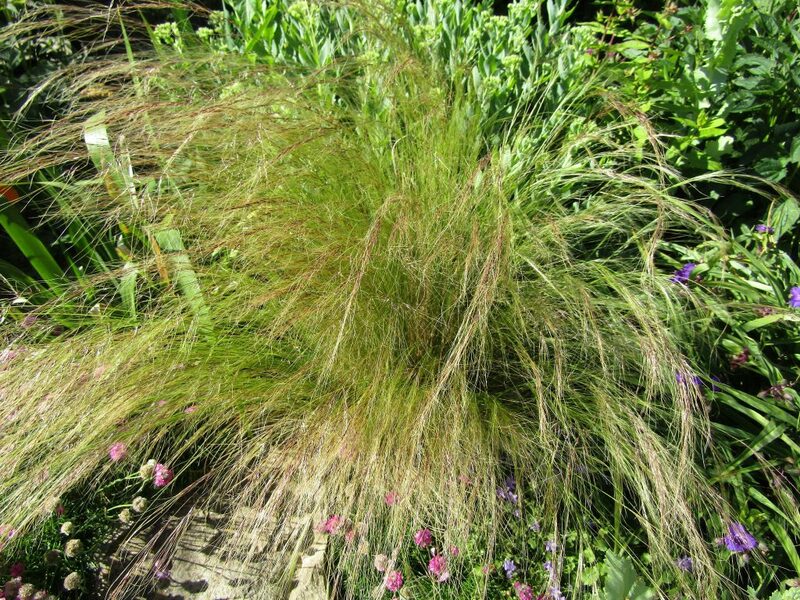 This ornamental grass goes by many names but it is of the species Stipa gigantea. An ornamental grass, the giant Stipa can grow up to 10 feet with silvery-purple flowers that blossom in June. 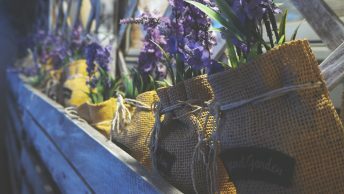 For optimal growth, these plants should be planted in well-fertilized and well-draining soil. They also grow best in full sun. 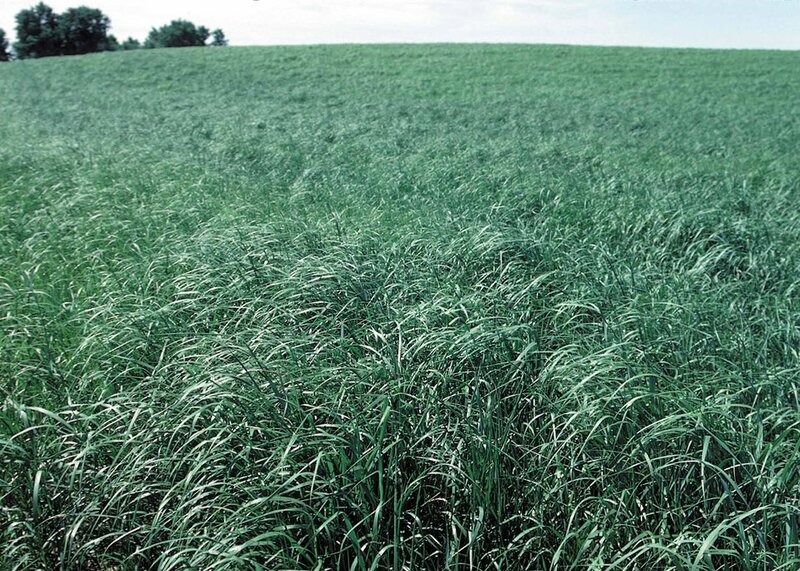 Switchgrass isn’t just drought resistant, it is also able to grow well without heavy watering during this period. This is one of the more low-maintenance grasses that you can grow. See, although these plants do best in well-drained soils, slightly damp conditions don’t bother it either. To add to this, it adapts to a wide variety of conditions and grows rather quickly. 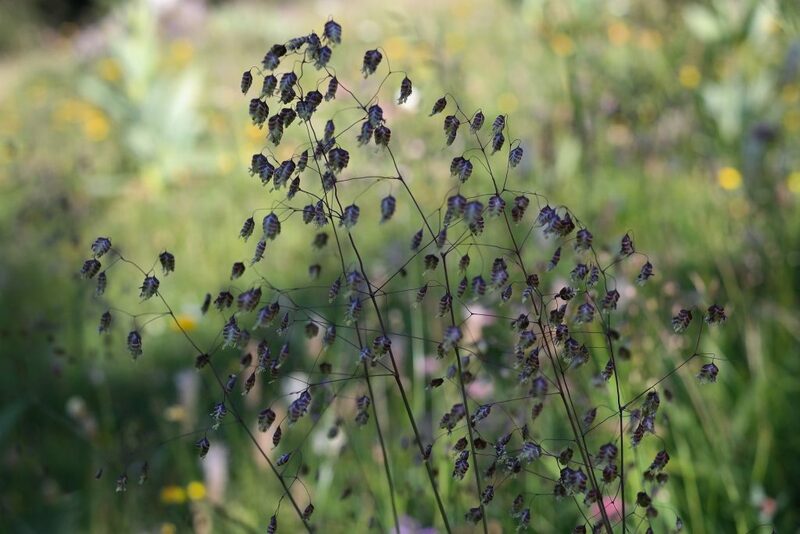 Briza Media, also known as quaking grass, is a versatile plant. This is largely because it can grow in different kinds of soils. While it does require full sunlight while growing, the soil moisture level can be average, moist, or dry. In short, growing this kind of grass takes very little skill. To top it off, it is still quite attractive with the green foliage being set off by the lilac flowers. 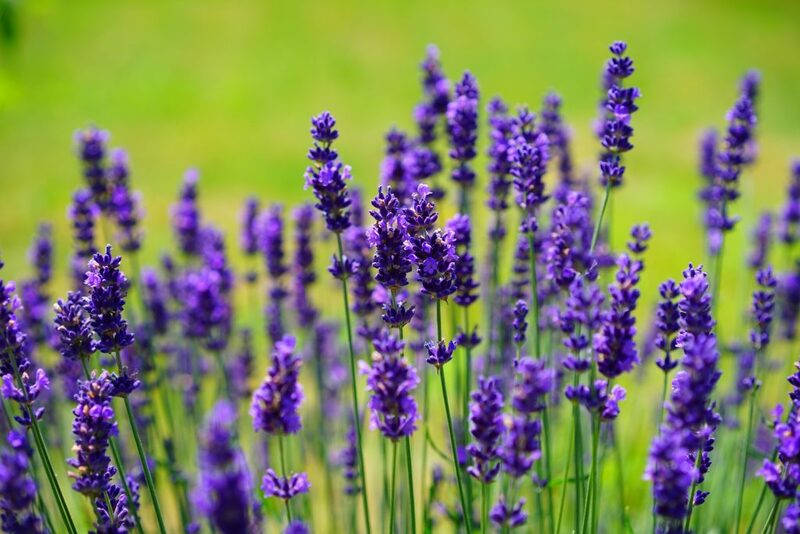 This is one of the most easily identifiable plants, yet many people aren’t aware that lavender is naturally drought tolerant. For the first year or so, this plant will require a regular input of water. However, once it has been established, you can reduce how much you water it. Now, it should be noted that this plant doesn’t do well in waterlogged soil, so make sure to plant it in soil that drains easily. 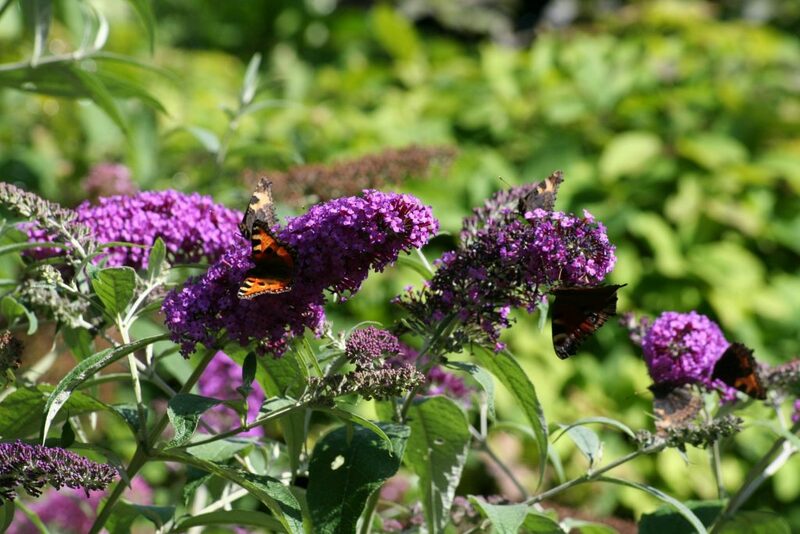 The only real requirement to grow butterfly bushes is well-drained soil. As long as this factor remains constant, you will find that it can grow in a wide variety of environments. It is easy to grow but you should be aware that, under certain conditions, it can be considered invasive. The flowers can be either in purple, pink, yellow, white, blue, or orange. 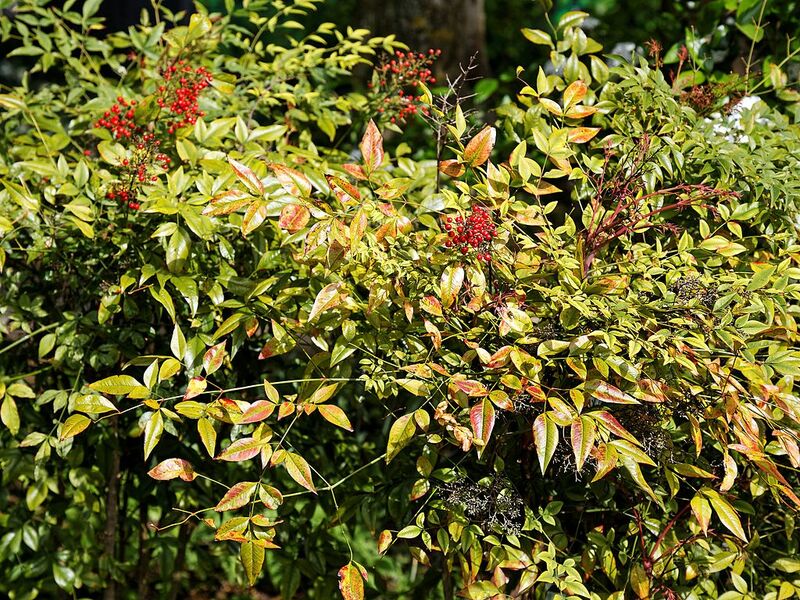 As the name implies, this shrub is known for attracting butterflies. There are at least 14 different strains of Juniper that are drought resistant. As such, you will have a greater selection to choose from. Some plants have blue-green or silver-grey foliage. Certain species will top out at around 6 inches while others can grow up to 20 feet. For the most part, you will see that these are resilient plants. Still, it is best to grow them in full sun and well-drained soil. 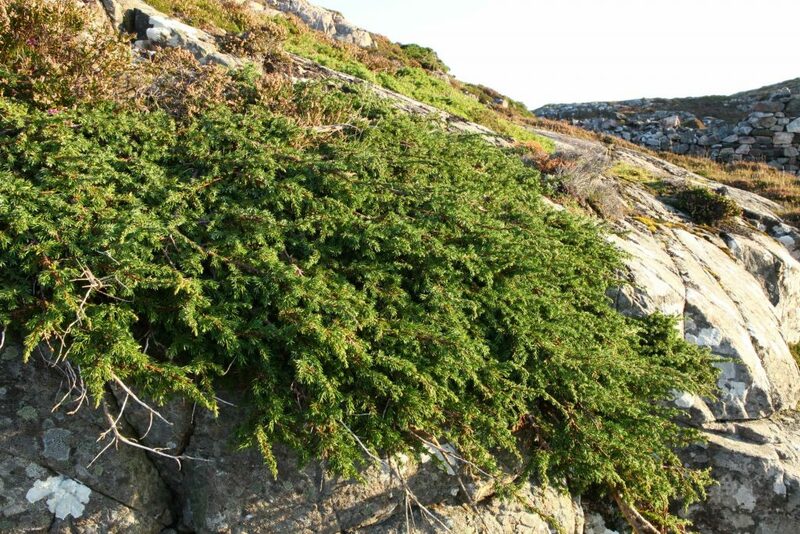 These shrubs are actually sighted along coastal shores in certain states. This alone is enough to give you an idea of just how hardy the plant is. It isn’t just drought tolerant, though. Bayberry shrubs can be planted in dry, sandy soils and still grow beautifully. With these plants, there is something to see for most of the year. In the summer, it is the aromatic blue-grey berries while in the fall, the foliage takes on a deep red-brown. 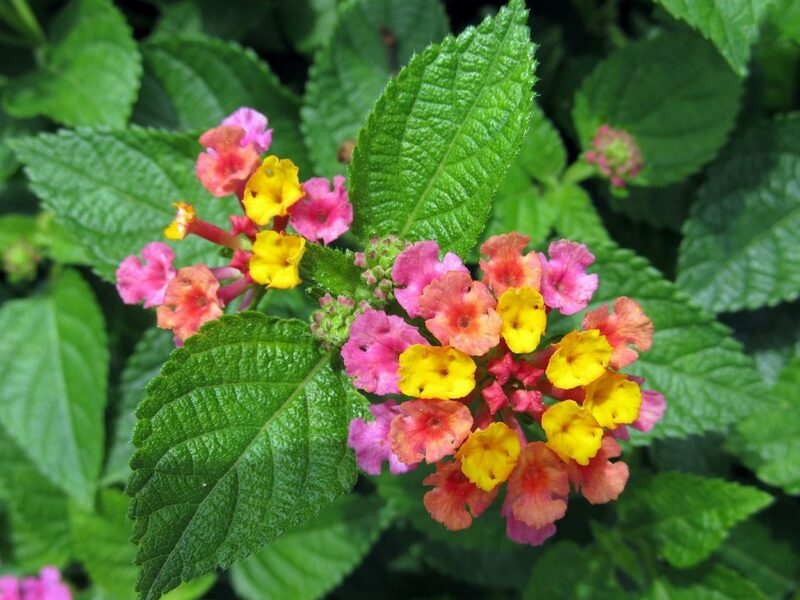 Simply by looking at the Lantana Camara shrub, you wouldn’t be able to determine how hardy it is. Nevertheless, this is a plant that thrives in hot and dry conditions. To add to this, you can plant it in most soil types to great results. 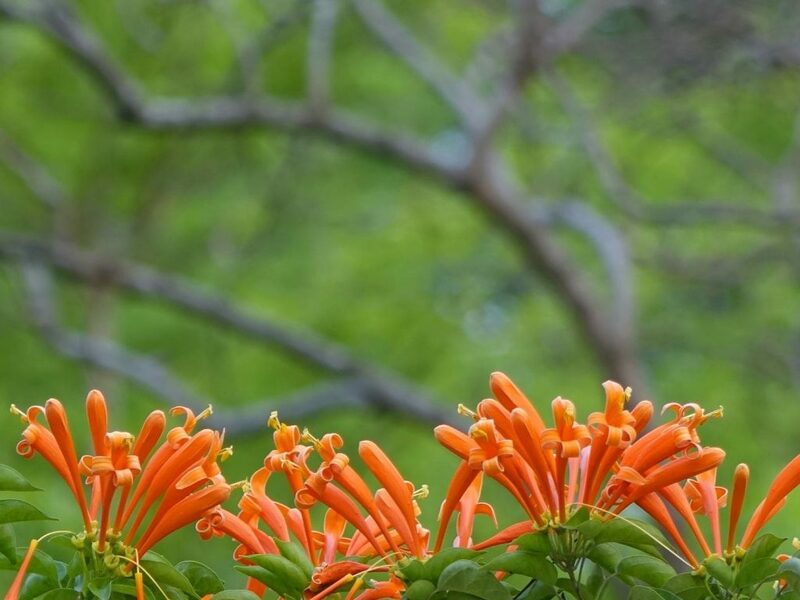 The bunches of colorful flowers have been known to attract butterflies and birds, making it an excellent addition to any garden. 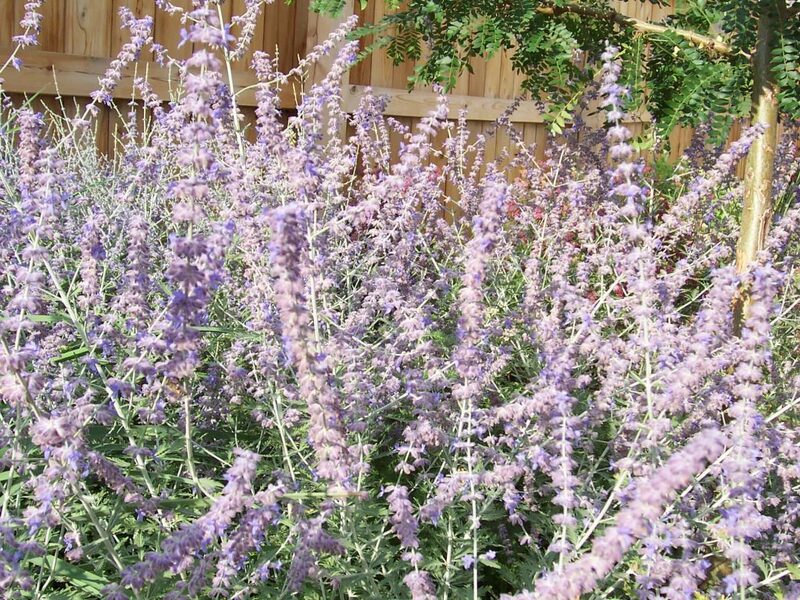 Russian sage isn’t just extremely resilient, it is also one of the more striking shrubs you will come across. The standout features on this plant are the silver stems and leaves, paired with lavender flowers. The flowers are also quite fragrant. The only real requirements for this shrub is to plant it in well-drained soil where it can have exposure to plenty of sunlight. Once the halimium plant has been established, you will not have to water it quite as often. In this sense, it is quite drought tolerant. Furthermore, when planting the shrub, you should do so in full sun. Even with the ideal conditions, this shrub can take a while to grow. It is also unlikely to reach more than 3 feet in height. 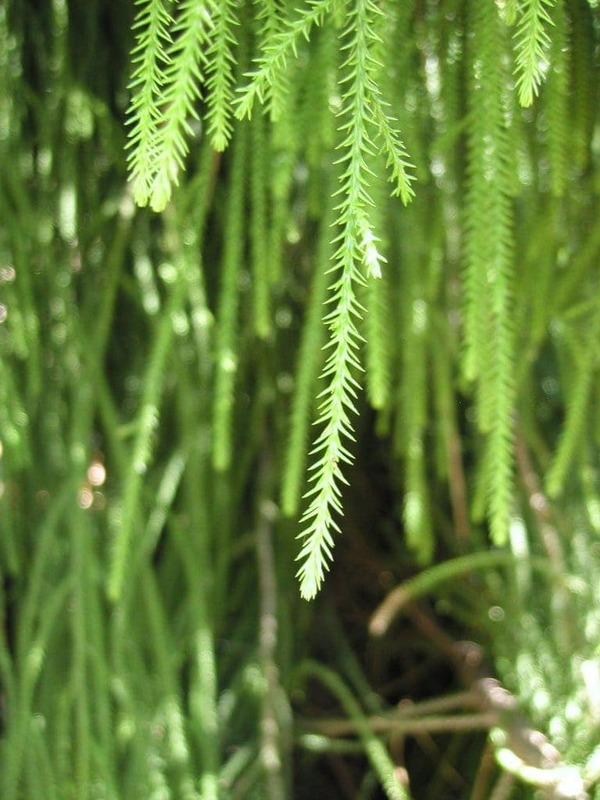 Despite its name, this plant doesn’t belong to the bamboo family. Rather, it gets its title from the fact that its stems resemble bamboo. 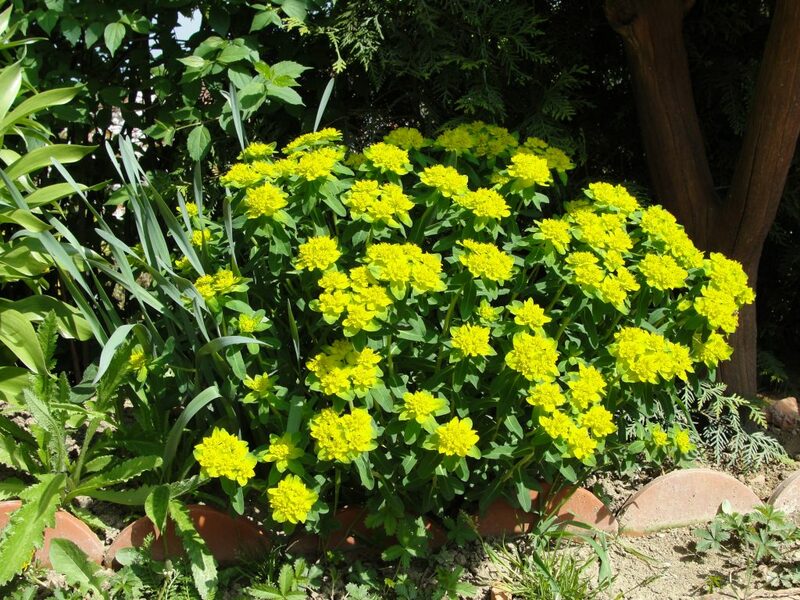 This shrub grows wonderfully when planted in rich and moist soil, in full sun. Once it has been established, though, it can be shade resistant as well. With summer blooms and stunning fall foliage that continues into the winter, this is a truly gorgeous plant all year round. 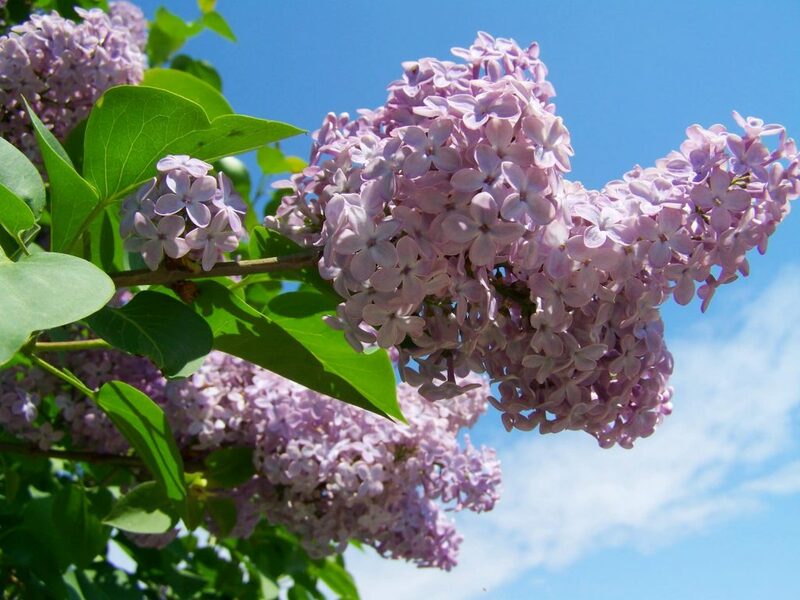 Most people wouldn’t presume that wild lilac was a drought tolerant shrub but that is exactly what it is. Although it does need some irrigation in the early part of its life cycle, this comes to an end once the plant has been established. Similarly, there is no real need for soil amendments as well. The cherry on the top is that these plants can last for up to 25 years in the right conditions. 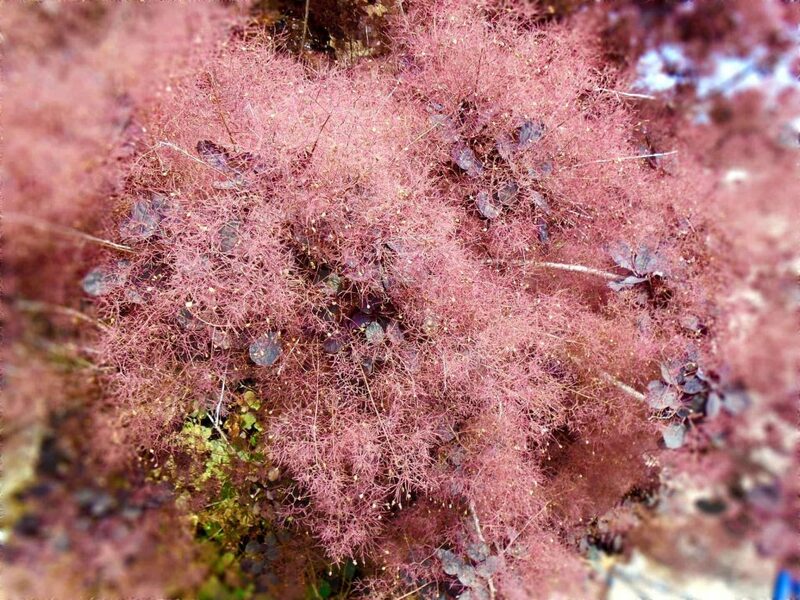 The Smoke bush goes by many names including smoke tree, smokebush, and purple smoke tree. Regardless of what you call it, this shrub is easily identifiable by the purplish plumes that it sprouts. Not only is the smoke bush drought tolerant, but it is also quite versatile. 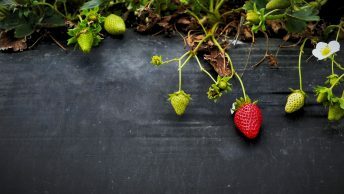 As a result, you can grow it in soils of almost all types and pH levels. 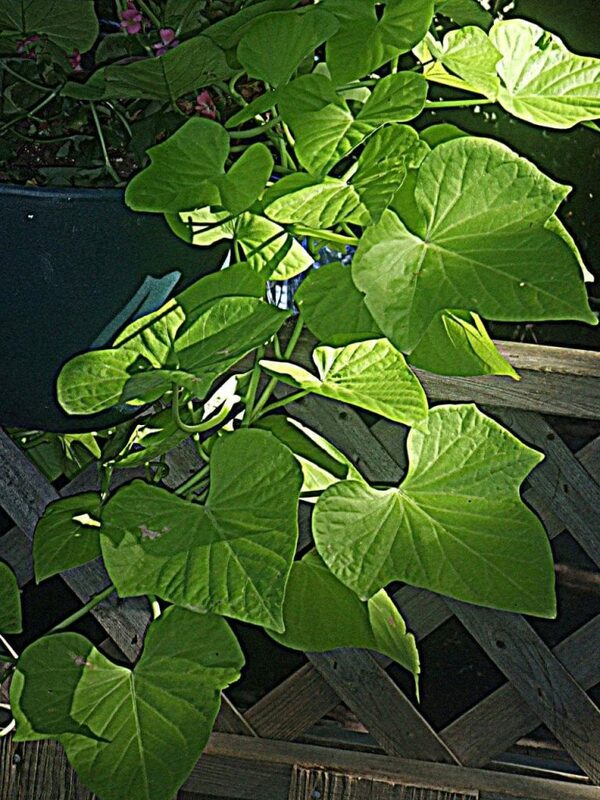 One of the perks of planting morning glory plants is that they grow incredibly quickly. In some instances, they can grow up to 10 feet in a couple of months. 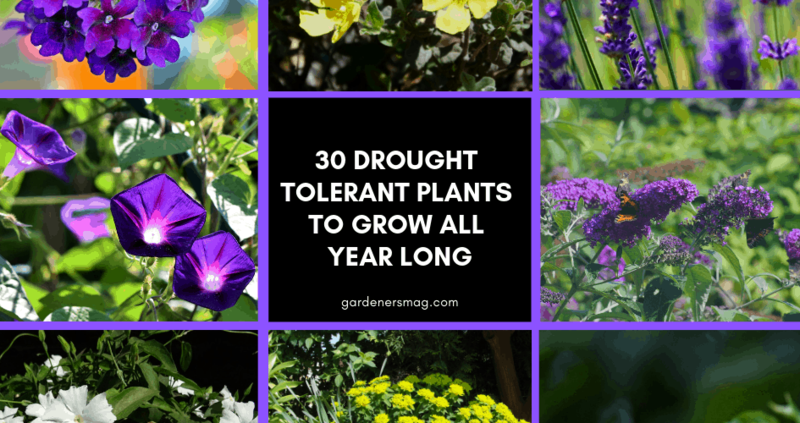 Notably, it doesn’t take a lot for these plants to grow, which makes them drought tolerant. The only thing to keep in mind is that the flowers will only bloom in full sunlight. With a lot of colors to choose from, this is a vine that can make a beautiful addition to any garden. Best of all, it requires very little maintenance on your part. Since it performs best in full heat, the vine really begins to grow in the summer. It is important to remember that the foliage is the main focus here as this vine rarely blooms. 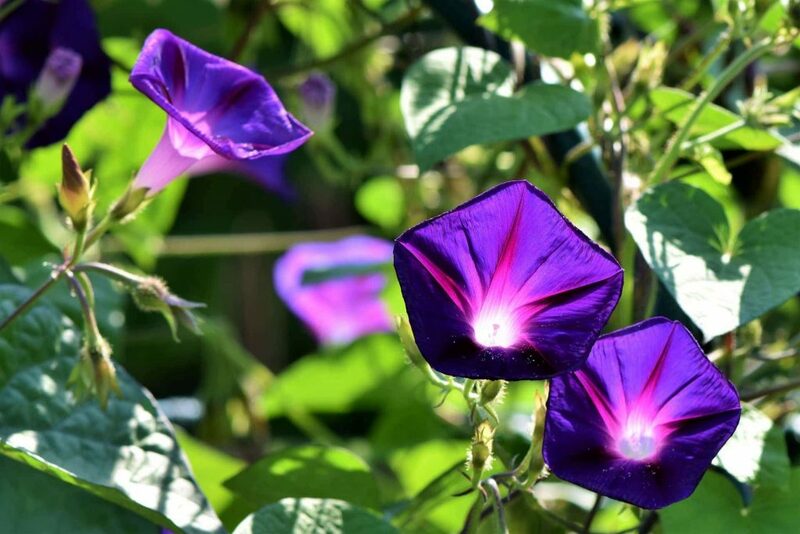 Even without a great deal of water in the soil, this vine can draw its moisture and nutrients from its tubers. 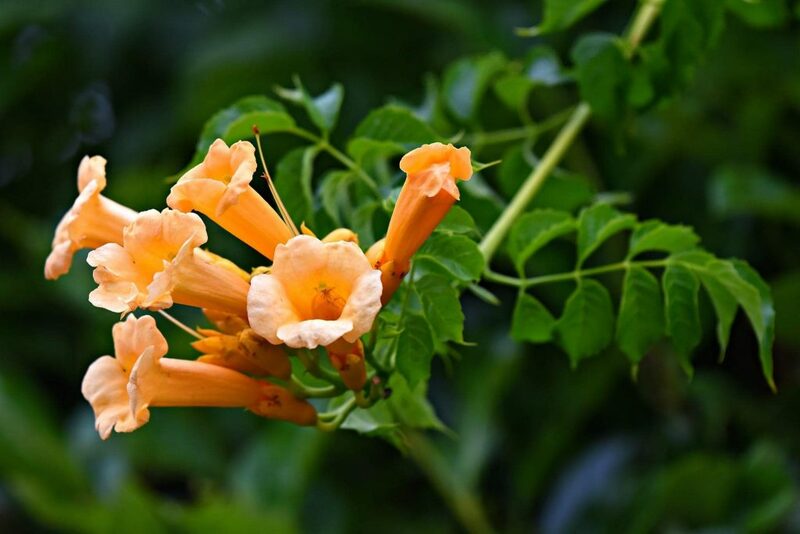 For optimal results in the driest of conditions, it is best to opt for the pink trumpet vine. Here, once it has been established, it will do well in just about any condition. This includes extreme heat, sun, and minimal amounts of water. Even with this sparse needs, the vine is able to produce beautiful, trumpet-shaped flowers. As an added bonus, hummingbirds simply love them. If you are looking to attract butterflies and birds to your garden, this is the vine to plant. The vibrant flowers and fruits are a great attraction for local wildlife. Although it does need some support, this is a plant that is easy to grow. As such, it thrives in hot and sunny climates. The delicate flowers hide just how hardy this vine can be. However, there are a number of different types that are drought tolerant. 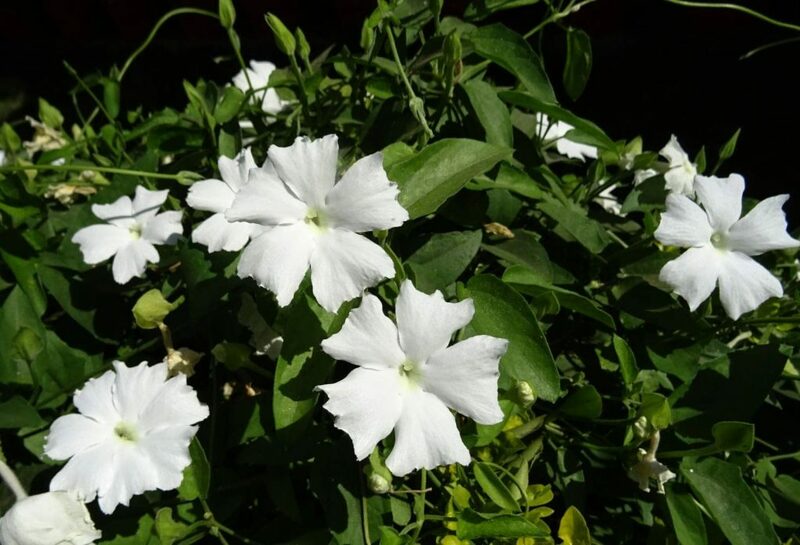 For the best results, you should opt for either Himalayan jasmine, primrose jasmine, or Jasminum beesianum. As long as the conditions for full sun and well-drained soil are met, these vines will thrive nicely. The name of this tree is misleading since it actually belongs to the juniper family. Nevertheless, it is still one of the hardiest trees that you will come across. 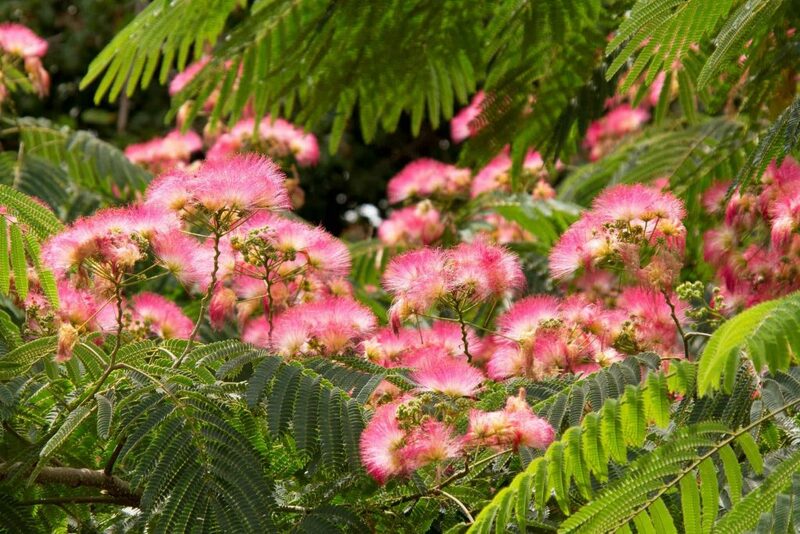 In addition to being heat and drought tolerant, this tree can also be planted in different types of soil. 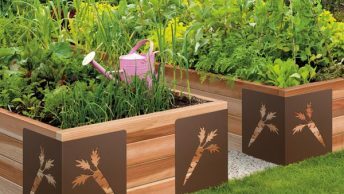 If you do want it to grow more quickly, though, take care to plant in well-drained soils. This is a largely low-maintenance tree due to the fact that it is resistant to quite a few factors. It doesn’t just have high drought tolerance, it can also grow well in different types of soils, including alkaline. 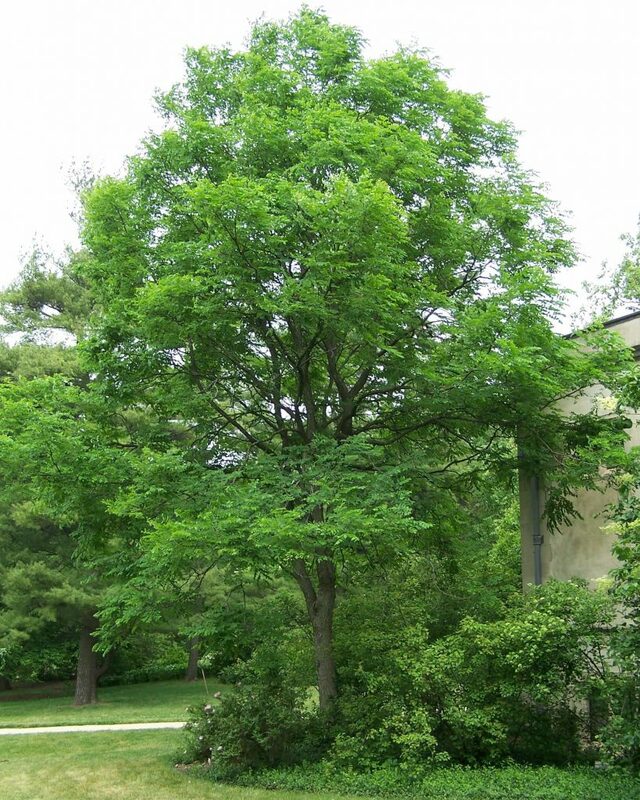 The Kentucky coffeetree is also a great choice if you want a tree that can withstand the onslaught of pests. 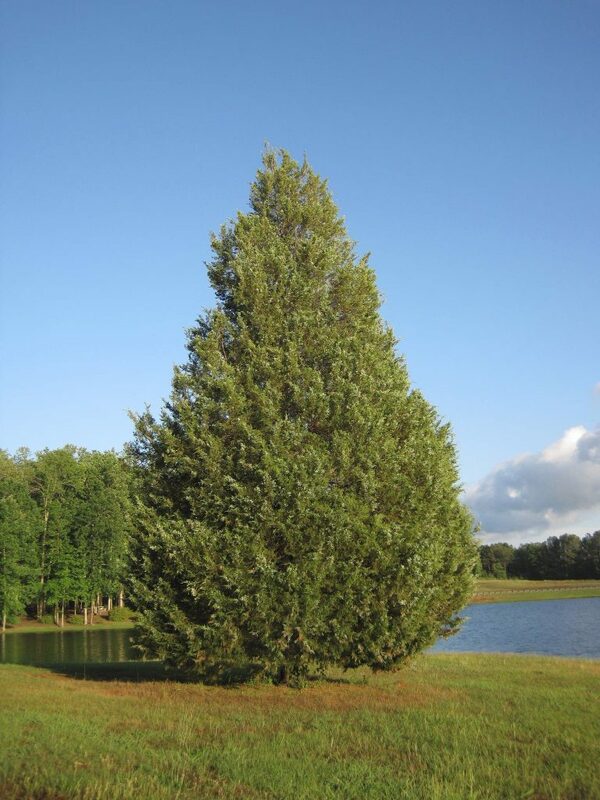 This is certainly a fast growing tree and can be expected to grow up to 36 inches each season. So, you will not have to wait too long for a gorgeous canopy. It also bears incredibly attractive flowers. This is a plant that requires full sunlight and can grow in dry or moist soils. It should be noted that this tree can be susceptible to pests despite its ability to withstand other conditions. 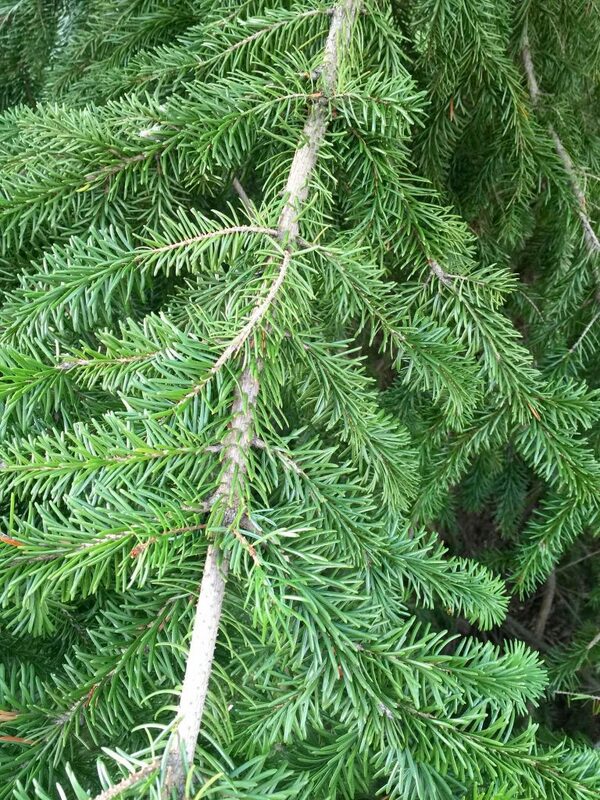 The Serbian spruce is a great option if you wish to grow a tree in an urban environment. This is because, in addition to being drought tolerant, it also resists pollution quite well. For this tree to thrive, it should get at least four hours of sunlight each day. Also, it performs best in well-drained and loamy soil. Therefore, planting it on slopes could work in your favor. It is only the adult red pine that is truly drought tolerant. Before the plant is established, the seedlings will require regular watering. Apart from this, though, the tree can grow well in many poor conditions, although it will grow relatively slowly. For a healthy tree, plant in an area with well-drained soil and where it can have exposure to full sunlight. These are the top drought-tolerant plants to grow in your garden – or anywhere else, really. By doing so, you can ensure that these plants will thrive with very little water. Have we missed out something? Please let us know in the comments.